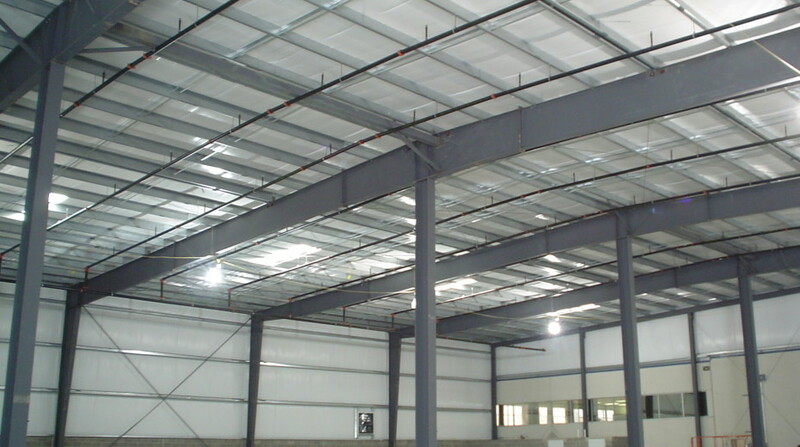 Building a new warehouse or industrial space can be quite an undertaking. You need to get the most out of your building’s square footage without sacrificing quality. We can work directly with you to help design and build a structure that provides plenty of space to handle your warehousing, industrial, and office needs. Throughout the process, we tailor our communication to you, providing weekly or daily updates, so you can know your project is moving along according to plan. 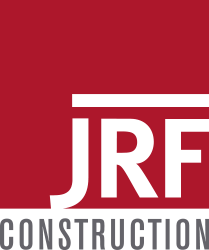 JRF Construction is also an approved vendor of Robertson Building Systems pre-engineered buildings. Robertson buildings are an economical and environmentally conscious choice, offering quicker build times, energy efficiency, and low maintenance costs over the life of the building. Designs can include mezzanines, facades, canopies, roof top, units and cranes. Traditional architectural finishes such as glass, wood, masonry, stucco and brick can be incorporated into the design, as well.